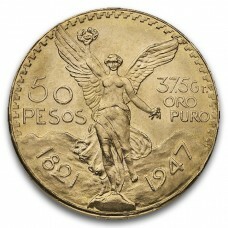 Vintage Mexican gold is extremely popular with collectors and investors. 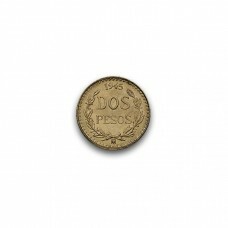 For those looking to acquire vintage gold for low bullion premiums, Mexican gold is about as good as it gets. 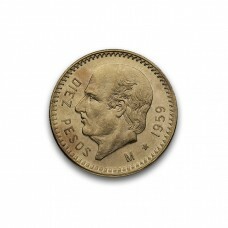 Coming in a variety of sizes 2 Peso (.0482 AGW), 2.5 Peso (.0603 AGW), 5 Peso (.1205 AGW), 10 Peso (.2411 QGW), 20 Peso (.4823 AGW) and 50 Peso (1.2057 AGW) this series is ideal for the gold stacker with any budget. 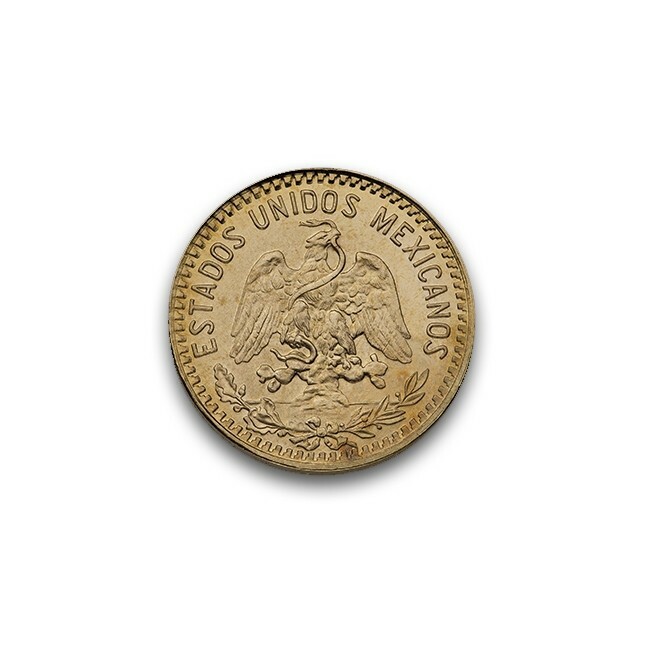 Mexican gold is one of the smartest ways to add to your stack and enter the gold market at a low premium! 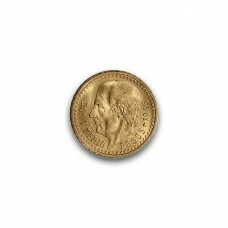 Contains .1205 troy oz of pure gold. 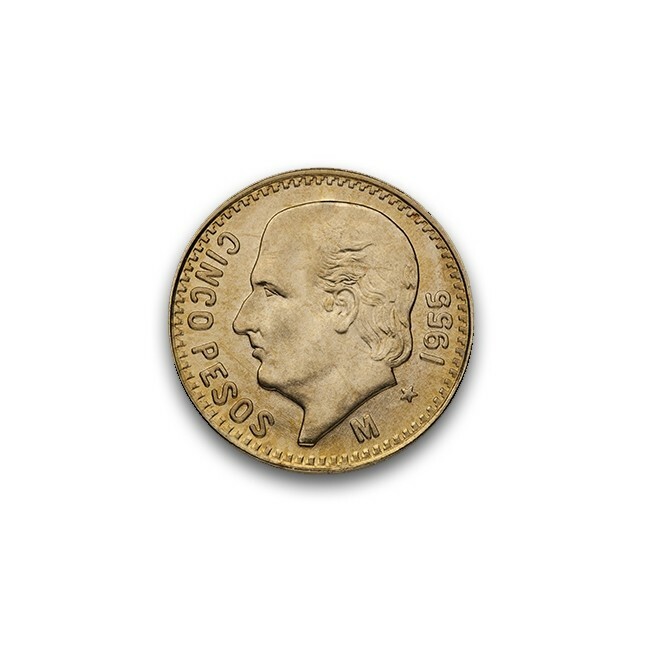 Purity of .900 fine gold, similar to other gold products of the era. Coins are shipped in plastic flips. 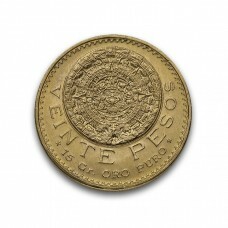 Coins are in AU-BU condition.